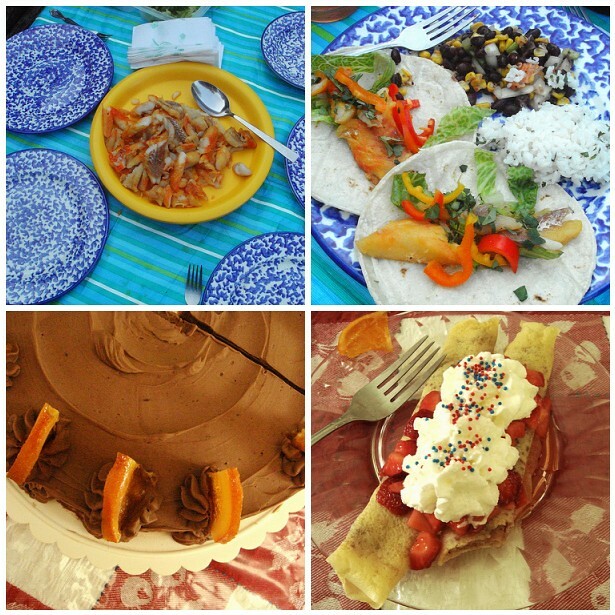 We celebrated my dad's birthday this weekend, which included dinner, cake, and crepes. 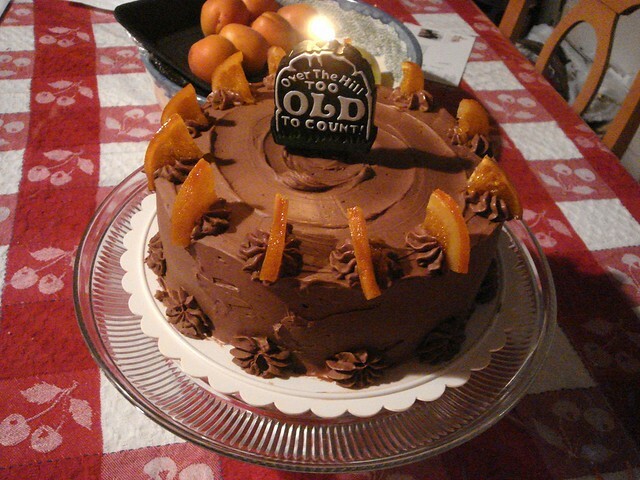 My dad requested an orange cake with chocolate frosting, so my mom and I got to work creating the birthday cake. 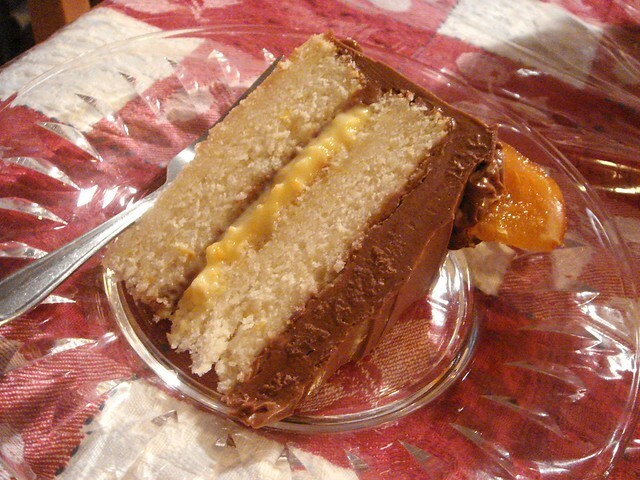 For the cake part, we stuck with Dorie's Perfect Party Cake, subbing out lemon for orange. 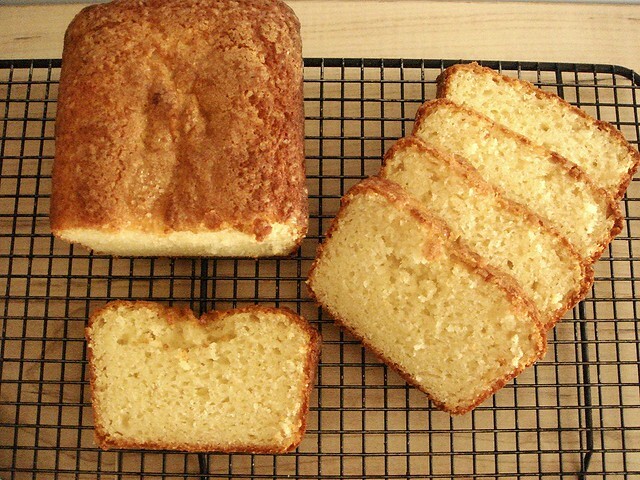 I love this cake because it's simple to make (you don't have to beat the egg whites separately), comes out sturdy, but stays moist. 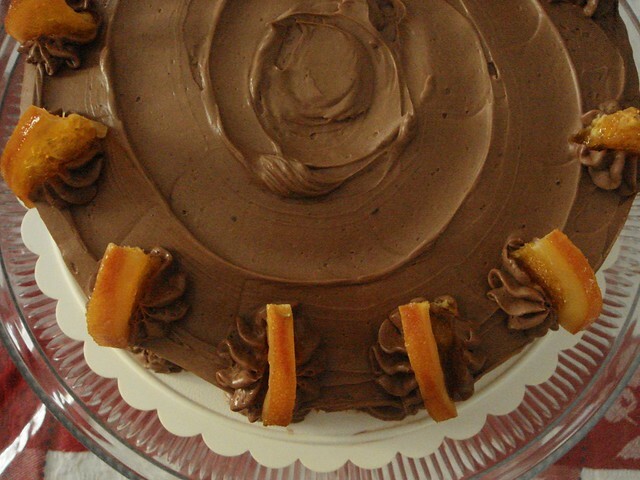 The cake was filled with an orange pastry cream, iced with chocolate Swiss meringue buttercream, and decorated with homemade candied orange slices. 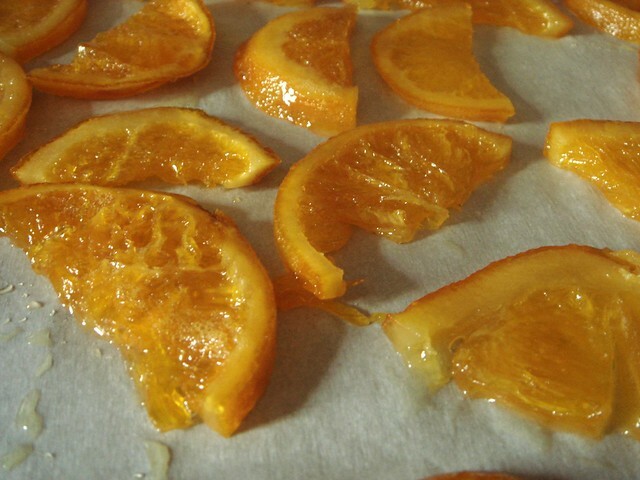 If you've never candied orange slices before, don't be afraid! The recipe is incredibly simple and the process is simple. 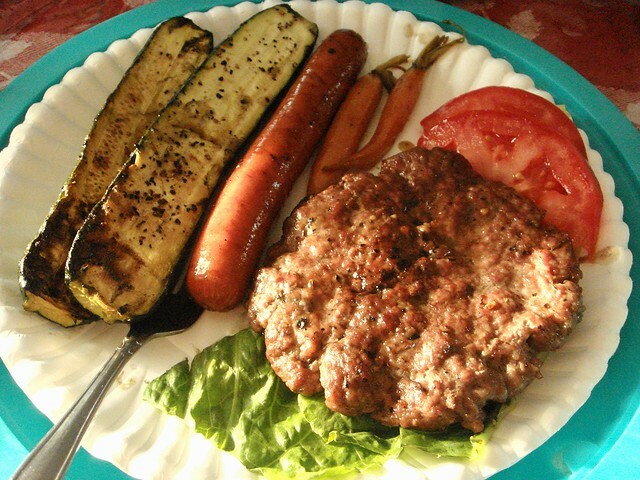 - Butter should be room temperature, which means soft but not mushy. You can press it easily but it will still have a bit of resistance. - Beat the egg white mixture until cool (feel the underside of the mixing bowl), and stiff, glossy peaks form. Don't rush this step. 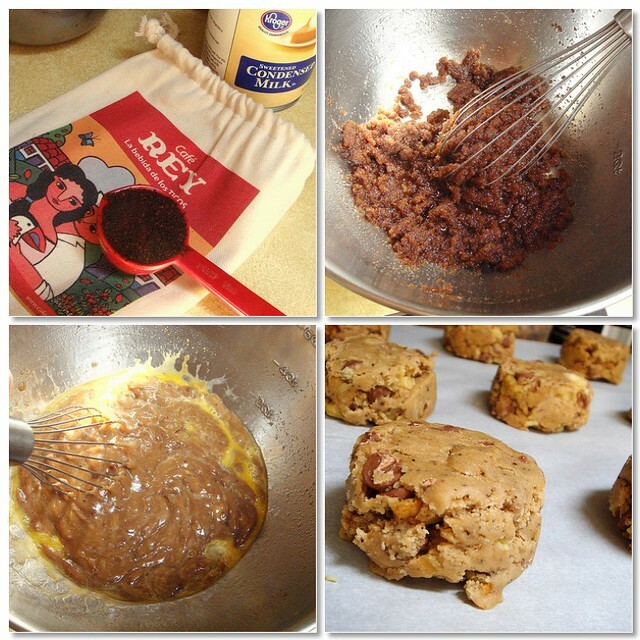 - It's natural that the frosting will look soupy and curdled as you add in the butter. It won't start to come together until the third stick is added, so just keep beating. I like this icing because it's not grainy, nor too sweet, and it ices beautifully. The only downside is that it requires an entire pound of butter, though I've often gotten away using just three sticks before. The icing recipe that's included with the cake link above only uses three sticks, and you can add chocolate to that recipe as well. I used Martha's recipe because I wasn't sure how much icing I would need. Turns out I could have gotten away with less. After all the components were put together, the cake looked like it had come from a bakery. It was a beautiful cake and my dad enjoyed it. Unfortunately, I'm really injured now. It's not serious to the extent that I need surgery, but serious enough that I can't run without worrying that it will get worse. The downside is that the scheduled forecast for the Sunburst half marathon is 74° for the high, which is actually low for a race where the highs often exceed 85°. But that open-faced sandwich you see? That was a highlight of my depressing week. I've heard of a sandwiched called "French Butter & Radish Sandwich" but I've never tried it before. 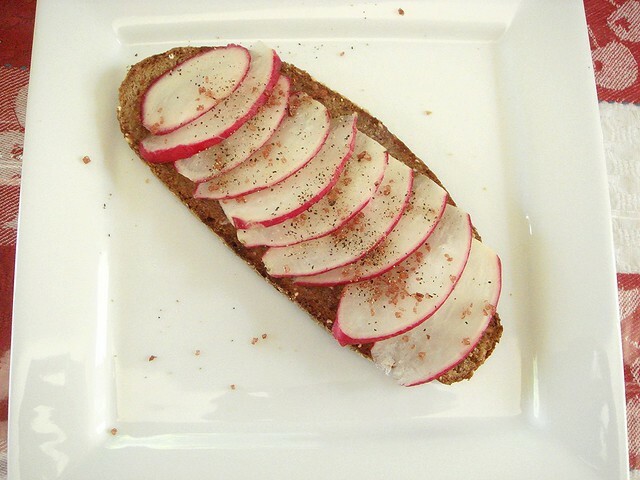 So the other day I toasted a slice of Hunza bread, which is a very dense, thinly sliced whole grain bread, spread it with butter (don't be shy on the butter), and topped with thinly sliced radishes and Palm Island red gold sea salt. Much tastier than I expected. 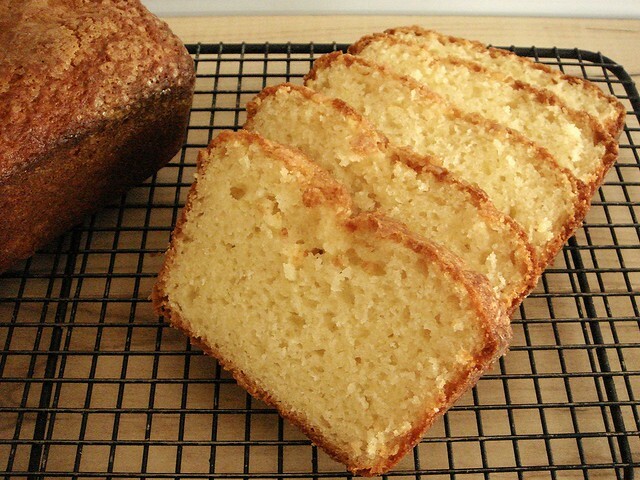 I will try it with French bread and softened butter next time. Larabar sent me some of their new Uber Bars last week. 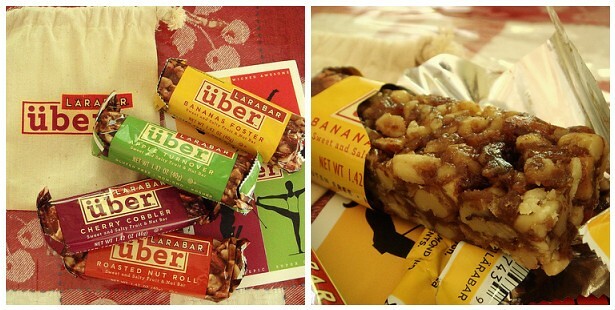 The difference between these and the regular bars are the chunks of fruit and nuts with a sweet and salty flavor. I have to be honest here, I enjoy certain flavors of Larabars, specifically the coconut, because it has the least overwhelming date flavor. Almost every flavor tastes like flavor+DATE. Uber bars still have dates, but it's nowhere near as strong as the other bars and the saltiness helps to hide it even more. I really, really enjoyed these and I'm sad that my last bar will be eaten today. I'll be keeping my eyes out for Uber bars. Besides the flavor, I enjoy that these bars are around 200+ calories. 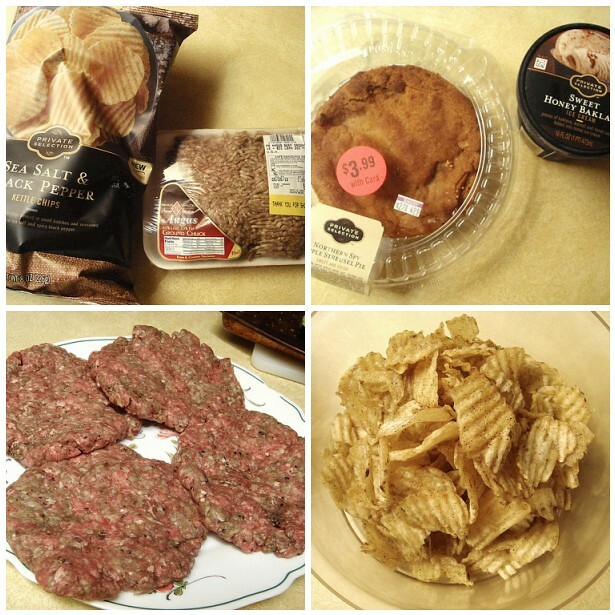 When I'm hungry, a lower-calorie bar just doesn't cut it. Plus, the fat from the nuts keeps me satiated. I kind of have a bar for every circumstance - I just feel snacky; I'm a little hungry; I AM SO HUNGRY; I FELL TO THE FLOOR BECAUSE I AM STARVING. These will work for "I AM SO HUNGRY" moments. This is one of my cats, Merry. 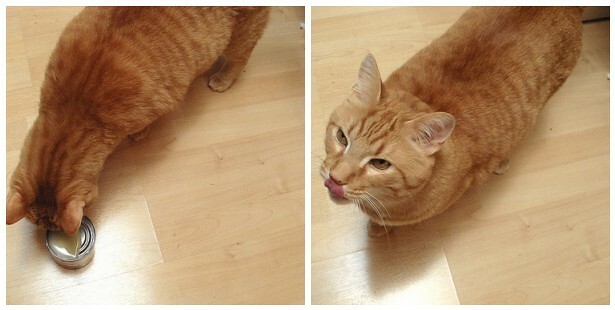 Like Pooh Bear, he likes sweetened condensed milk. Isn't his pink tongue adorable? I like it when he licks my forehead because it's like receiving a free exfoliation. 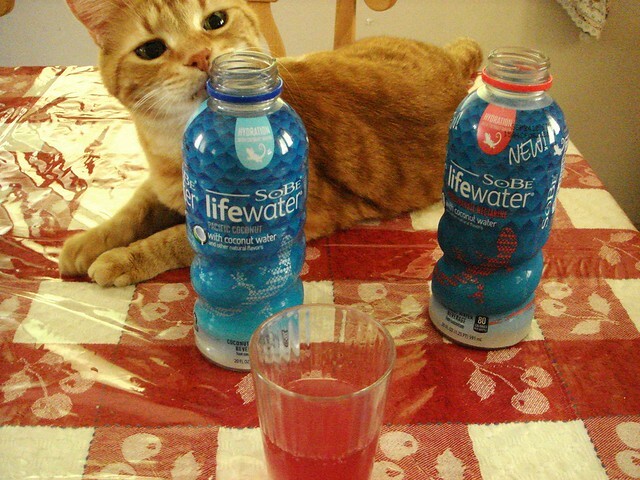 Thanks, Merry, for being more than just a cute kitty cat. 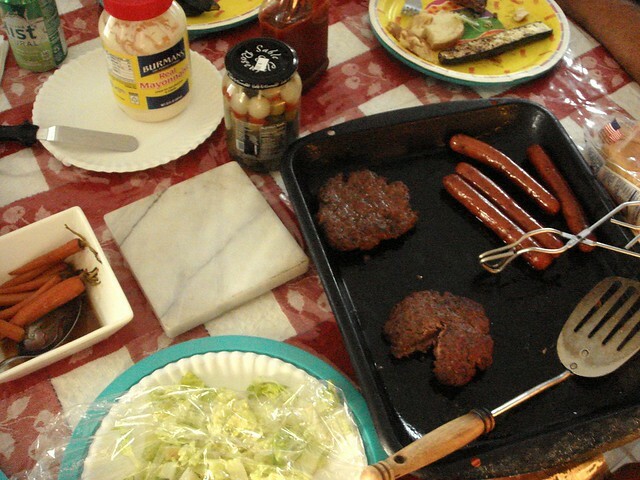 I made this dinner on Monday. 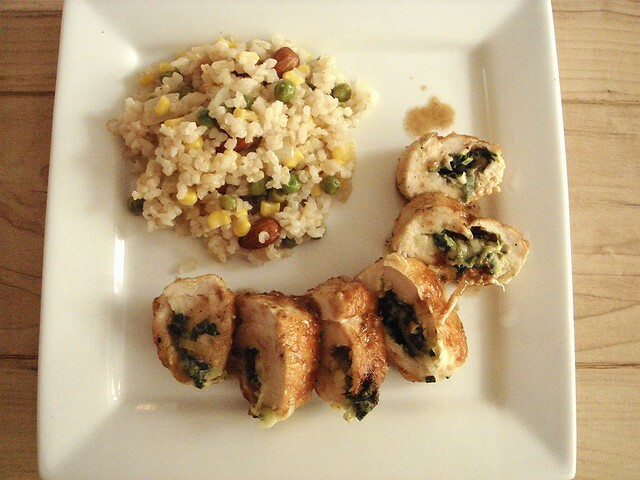 It's a spinach-leek stuffed chicken breast with toasted almond brown rice salad on the side. I didn't follow a recipe, nor did I write down measurements; sometimes I just feel like cooking without the pressure of jotting down notes and taking pictures. Since it's still fresh in my mind, I should write down a rough recipe and go back and make it again since it came out so well. I even figured out how to keep the chicken rolls together without using kitchen twine! That alone is worth sharing. 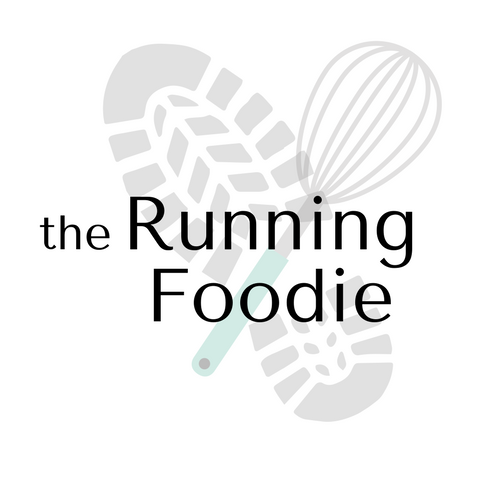 Tomorrow, I have a Running Foodie original biscotti recipe for you. 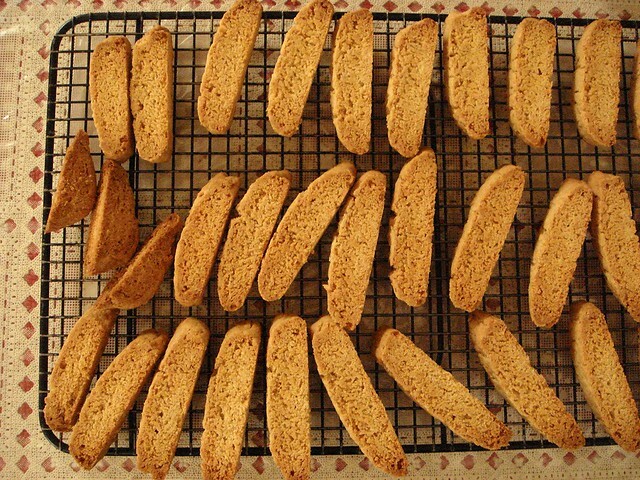 It's my "everyday biscotti" recipe, unlike my holiday gingerbread biscotti. Stay tuned! I could have sworn that I blogged about this, but I guess not. Anyway, way back in April I had a craving for a stick-to-your-ribs kind of breakfast. After reading a post about baby biscuits and gravy on Disgustingly Good, I entered the kitchen ready to cover the counters in flour. His recipe uses all white whole wheat flour. I've always preferred biscuits with white flour so that they'll stay soft and tender, but what the hey, let's try something new. The dough was easy to work with and pretty tasty on its own. (I have this thing for eating raw doughs, I don't know where I picked that up from.) The white whole wheat flour I used gave it a really nutty flavor that worked really well with the gravy. 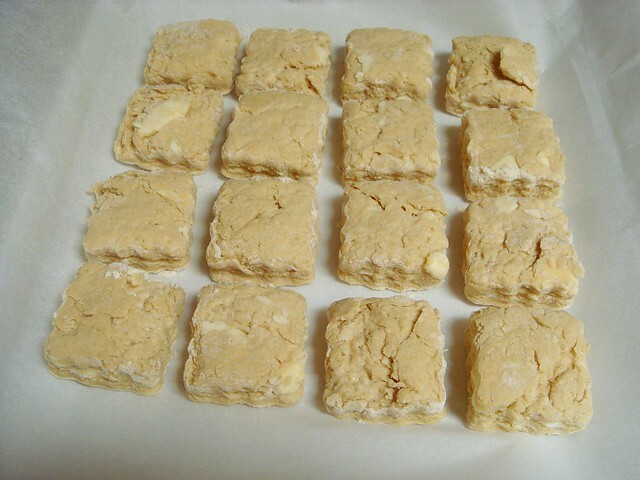 I cut my biscuits into mini squares using the square cookie cutter set my great aunt gave me a while back. It's a nice change from the standard circular biscuit. 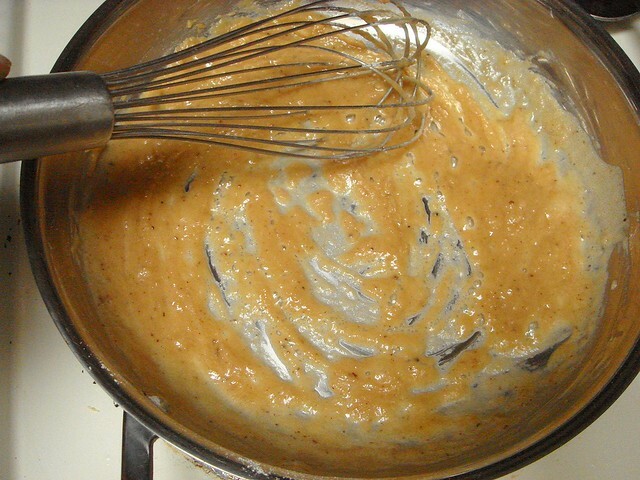 As you know, to make a gravy you start with a roux. 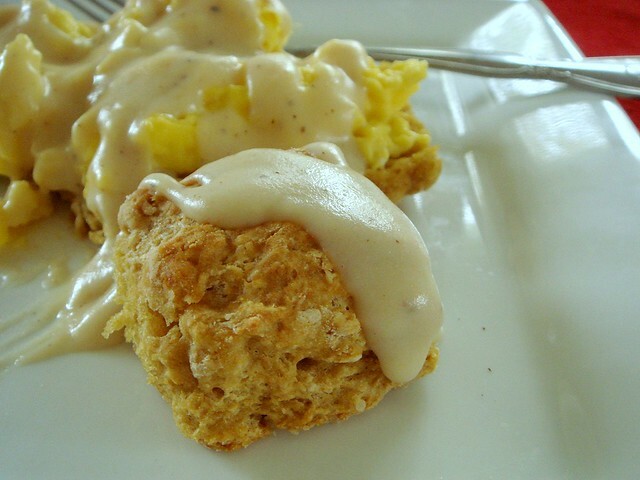 This roux uses white whole wheat flour, just like the biscuits. I followed the recipe as written, except I subbed a tablespoon of butter for bacon grease, which I highly recommend doing. Again, just like for biscuits, I prefer to use white flour in rouxs because it's flavor neutral. However, the flour gave the gravy a toasted nutty flavor that I really enjoyed. So don't shy away from using white whole wheat flour, and if you don't have it I suggest you buy some before you make this. 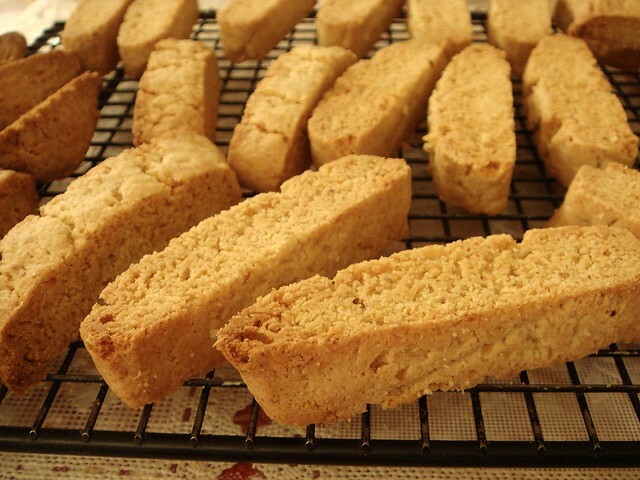 If you need another use for it, try my coconut biscotti. The recipe suggests using as much milk as you need to reach the consistency you desire. I may have used about 3/4 cup total, but it's been so long that I can't remember now. Eyeball it. Once your gravy reaches the desired consistency, season with good salt and cracked black pepper. 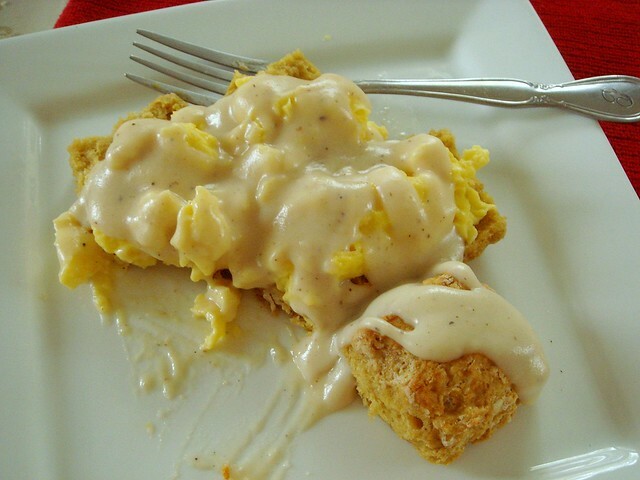 Finally, plate up with some softly scrambled eggs and enjoy your breakfast! 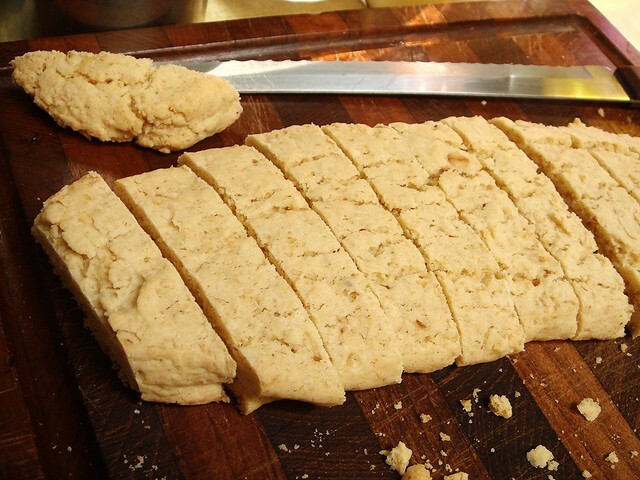 And in case you like to read while eating, here's this article from NYT informing us that we're making our biscuits wrong. 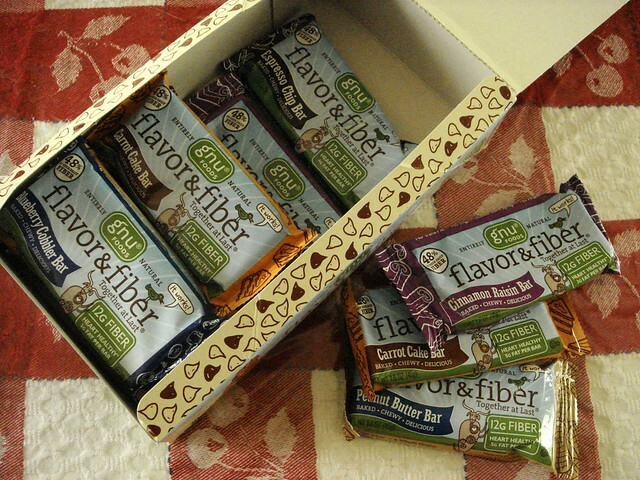 Like Luna Fiber Bars? 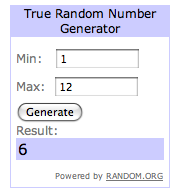 Enter my giveaway. I really like bars. They're good to have around for times when you don't plan ahead and are snackless. They usually last longer than homemade versions, and not all of them are as bad as a candy bar. I mean, I like my candy bars, but I know I can't always grab a Zero bar (the "zero" has nothing to do with the calories - I don't even know what about the bar it has anything to do with, actually) to tide me over because it won't. It's just as bad as my former habit of eating sugar from sugar packets when my blood sugar dips. 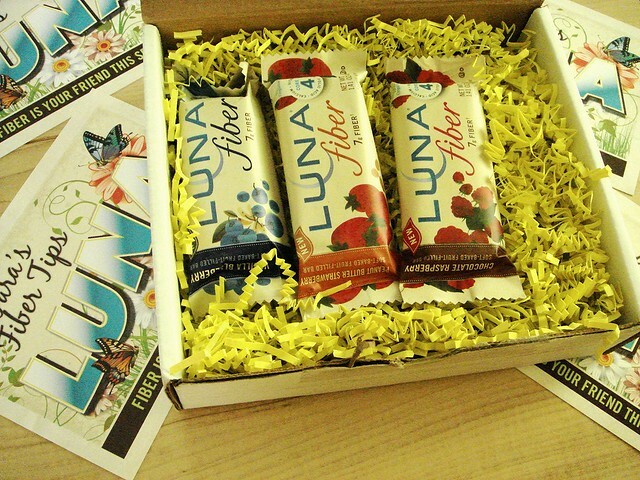 When the folks at Luna asked if I wanted to sample their new fiber bars before they hit the market, I said yes. I was curious about the new "soft-baked and fruit-filled" bar, and it came with the added bonus of fiber, folic acid, iron, vitamin d, and calcium, vitamins and minerals that are good for women. I tend to be deficient in iron, even when I take a supplement. So, bonus. My box of bars included "postcards" with facts about fiber, how to implement exercise into your lifestyle, and things like that. 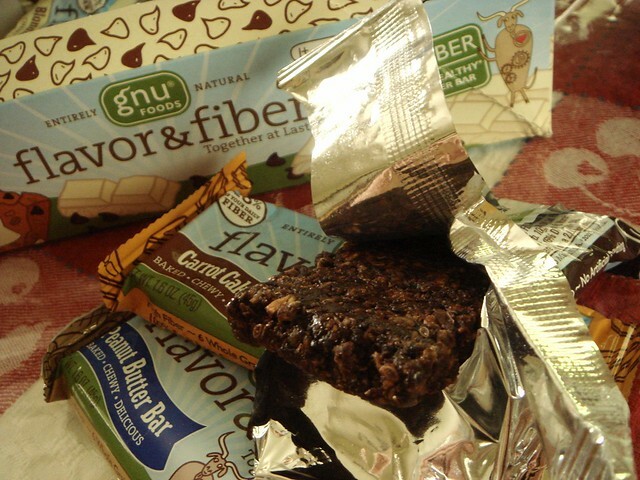 Each bar contains 7 grams of fiber, 11 grams of sugar, 4 grams of fat and are around 110-120 calories. Because of the low calories, one of these bars would be considered a light snack for me, but I thought the nutritional info was decent. 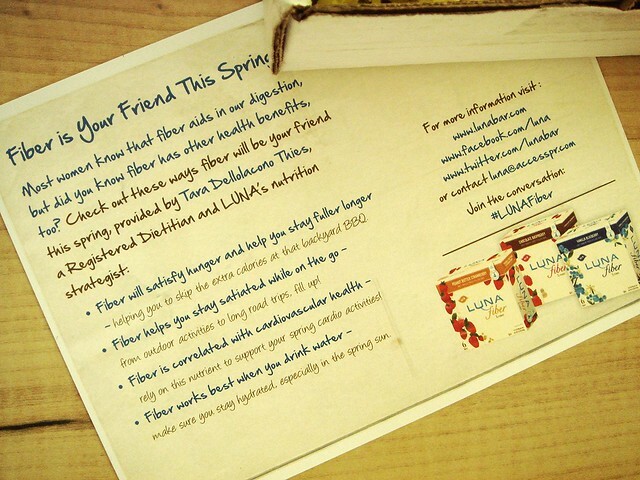 The bars are now available in stores nationwide, or can be found on Luna's website. The retail price is $1.39. However, I loved these. The soft cookies, which reminded me of a soft ginger cookie, is speckled with coarse sugar that gives the bars a sweet little crunch. The cookie itself is moist and just a bit dense. 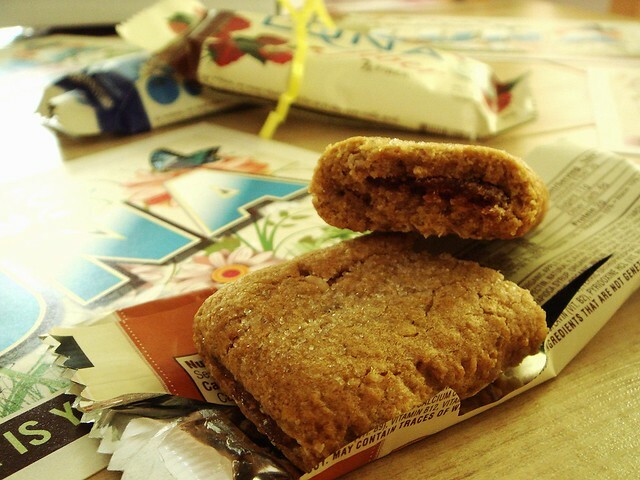 There wasn't much fruit filling compared to other bars, but it works because the cookie isn't dry. My favorite ended up being the peanut butter strawberry. Usually, I avoid peanut flavored bars because it's too overwhelming of a flavor, and I don't really like peanut butter to begin with. While this bar definitely did not lack the peanut flavor, it was nicely balanced with the soft cookie and strawberry filling that I really enjoyed it. 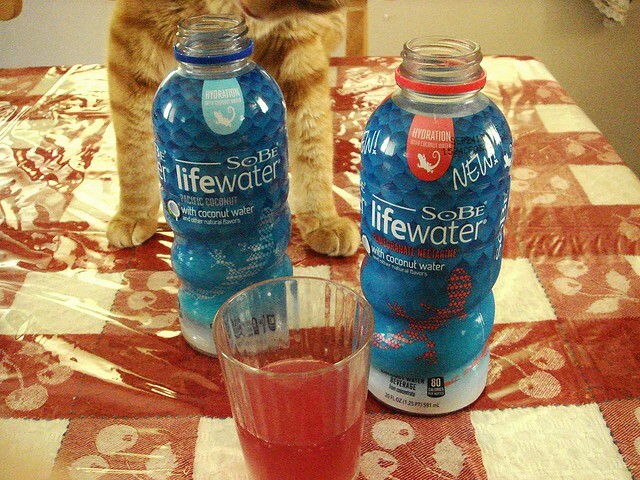 I've tried all three flavors and am satisfied with each one. If I'm looking for a bar I would definitely consider buying these in the future. It doesn't have the mineral-aftertaste like many healthy bars do and would satisfy my cookie cravings. 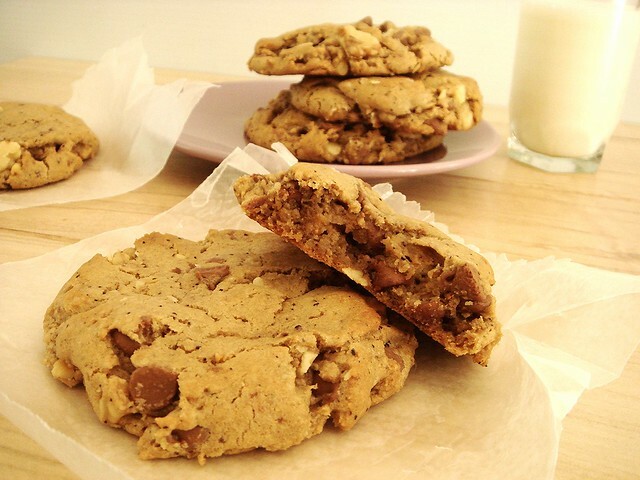 Just in time for National Chocolate Chip Day. Actually, I didn't plan that at all - I'm the last to know about all these ancillary food holidays, and I'd go crazy trying to blog recipes for all of them. Instead, I choose to repeat recipes with variations to keep myself from being bored. I suppose I could make a more complex cookie except that I've had this lazy streak I can't seem to shake. I have plans, though. 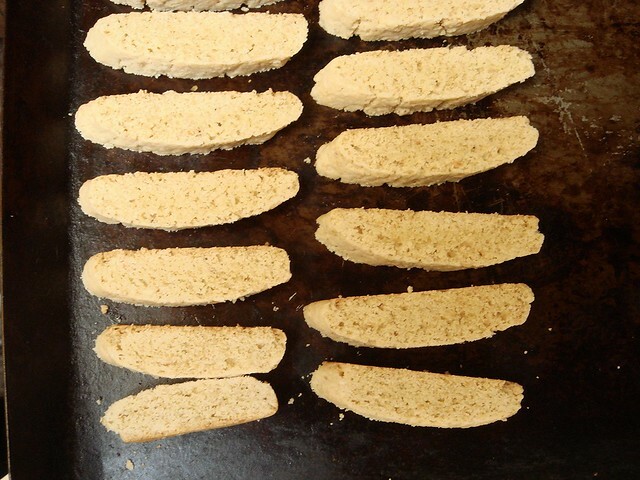 Plans that look eerily similar to a baguette. Plans that remind me of granola bars. 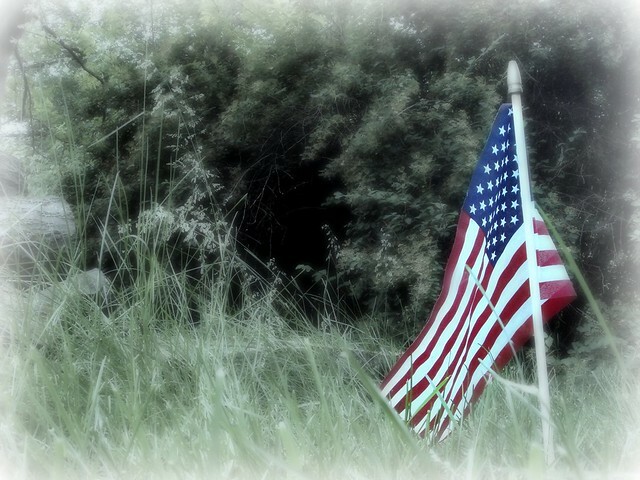 Things like that. These cookies, though. 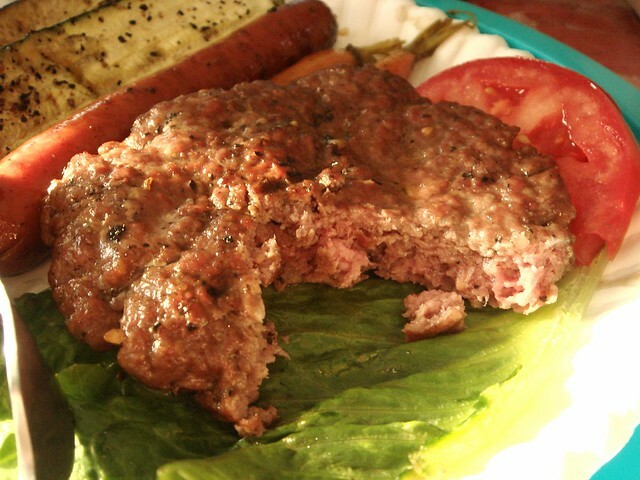 They're thick, chewy, full of flavor, and incredibly simple to make. What makes them unique isn't the use of brown butter. It's not the ground coffee. It's the sweetened condensed milk. I looked around the internet and found a recipe that uses condensed milk, though their version creams the butter like a traditional cookie and doesn't use any other sweetener. 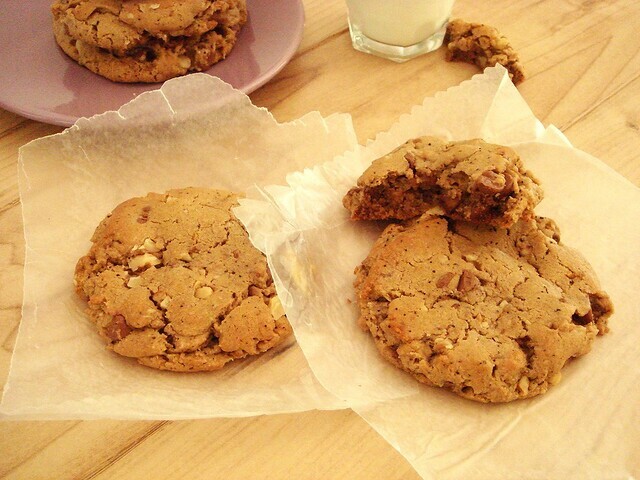 I'm stuck on chocolate cookies with brown sugar because it has a caramelized toffee flavor. The texture is unbeatable, too. After my first test, I knew I struck gold. Because the butter is melted you don't need to bust out a mixer. 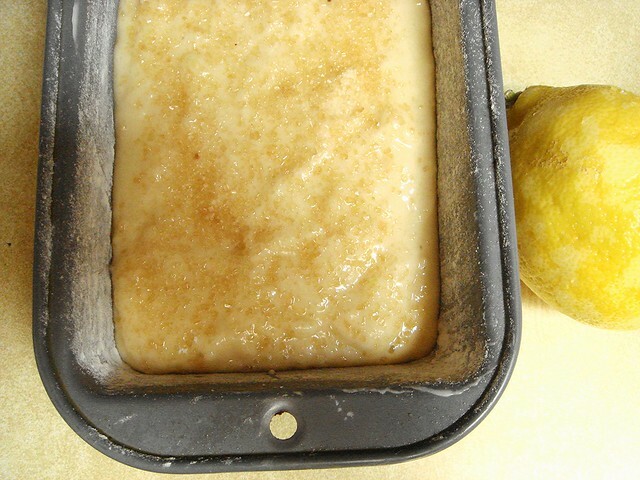 Just whisk the cooled butter with the brown sugar, then whisk in condensed milk, egg, and the remaining ingredients. You do need to refrigerate the dough overnight, but whatever. Except for having to wait a day to bake them (a hour or two might suffice, though I haven't tried it), these are great for spur of the moment baking impulses. The key to thick cookies is using a lot of dough per ball. (That's not anything you don't already know.) These aren't the biggest cookies, but they're bigger than I normally make. Each ball uses 1/4 cup of dough, and I don't shape them into balls - I press chilled dough into a measuring cup, then pop it out with a spoon which creates a perfect disc of dough. You do need to press it down a little, about 3/4", so that the dough cooks evenly. If it's too thick, it won't spread as nicely. If you press it too much, it will be too thin. Get it? It's a little easier and less messy than rolling them into balls, too. If you try these out, let me know what you think. Recipe after the jump. Pour cooled brown butter into a large mixing bowl. 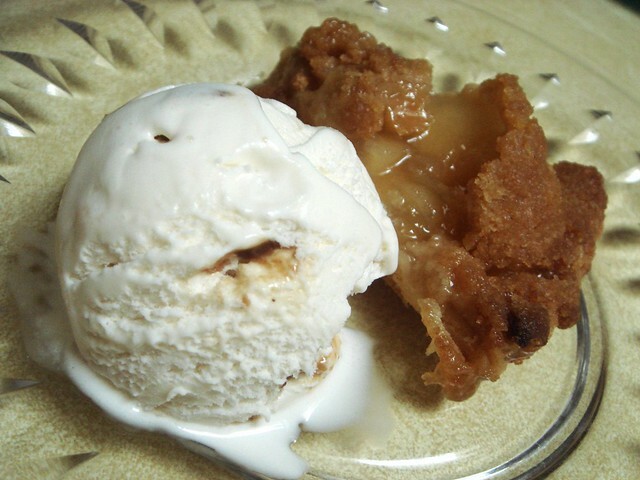 Whisk in brown sugar until combined, followed by the sweetened condensed milk. When mixture is smooth, break in egg whisk to combine; stir in vanilla. 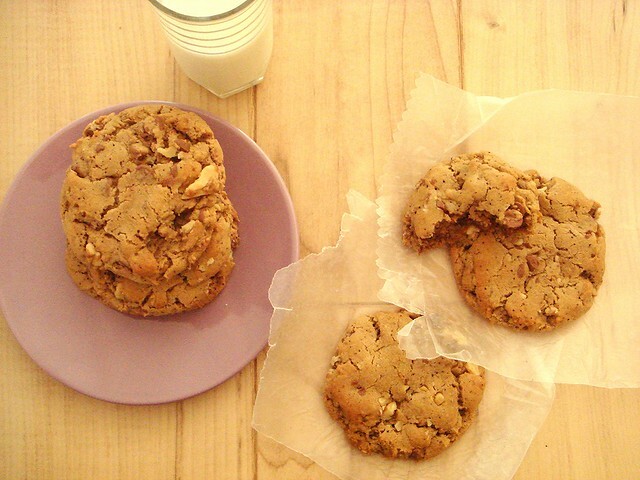 Combine flour, ground coffee, baking soda, salt, and nutmeg. Using a wooden spoon or plastic spatula, stir in the flour until just a few traces of flour remain. Add the chocolate chips and walnuts and stir to distribute through the dough. Refrigerate overnight. Preheat oven to 350°. Line a large baking sheet with parchment paper. 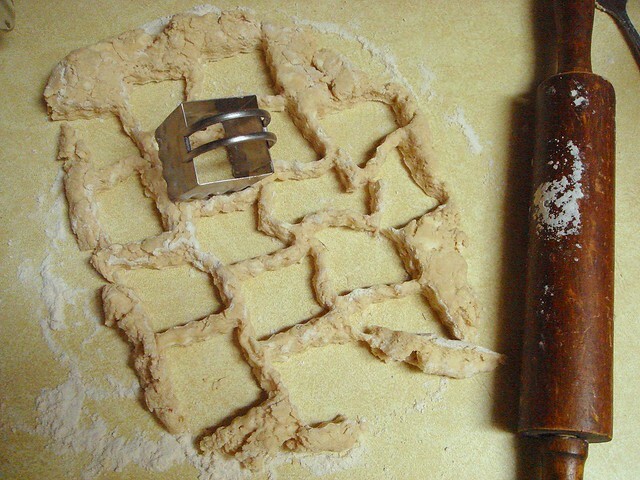 To create cookie discs, press dough into a 1/4 cup measuring cup. 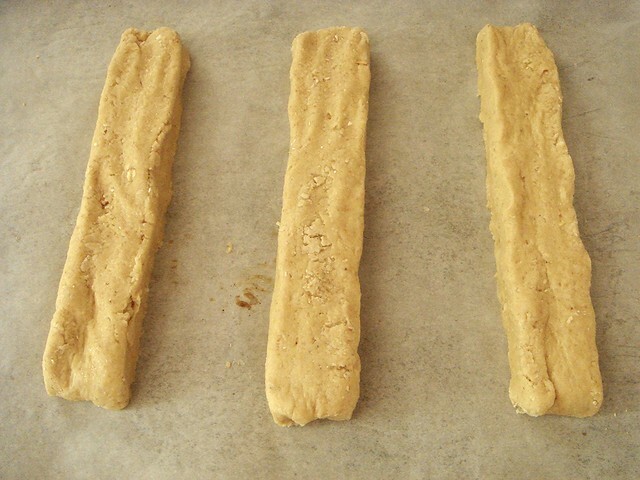 Pop out with a spoon and position onto prepared baking sheet, about 2-inches apart. Press discs down until 3/4-inch thick. Bake for 14 minutes. Tops should be lightly browned and surface will be just set. Cool on baking sheet for 5 minutes; transfer to wire rack to cool completely.